I’m still trying to make a dish that I can eat when I get home from work, but the biggest problem I have is that I make all this food and then life gets in the way of me eating my creations. 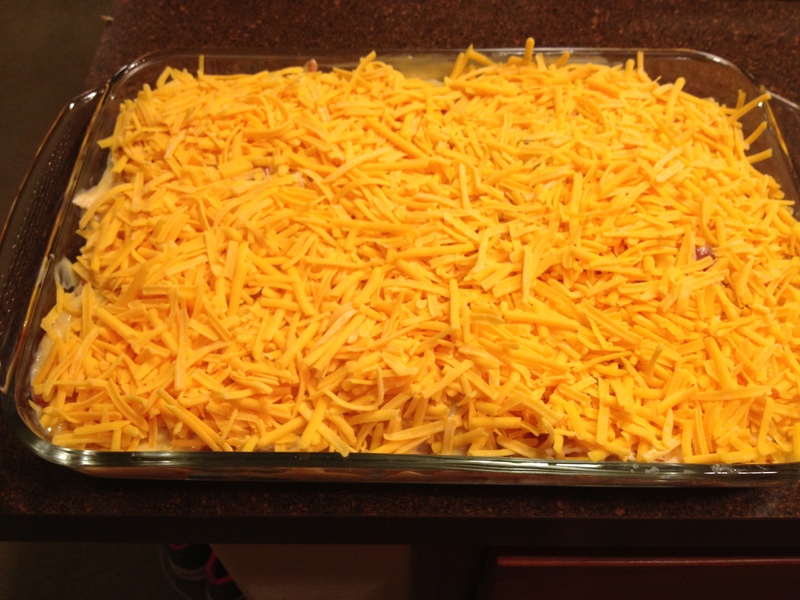 I made this casserole on Monday and here it is Thursday and I’ve only eaten it once. I think tomorrow I will bring some of it to lunch or maybe I will even eat it for breakfast. The one time I got to eat this, I really enjoyed it. 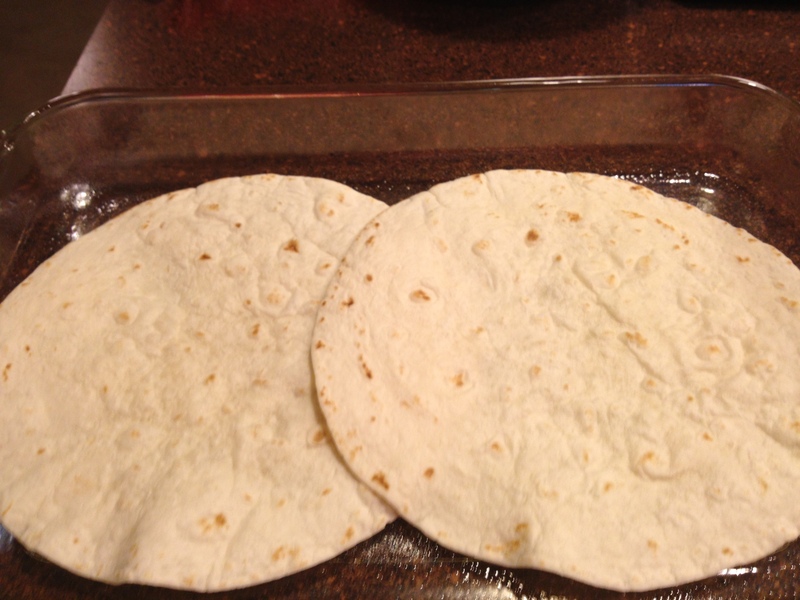 I recommend it as a keeper recipe since it’s good and REALLY easy to make! I found this recipe on the Paula Deen website and made a few adjustments to meet my tastes. 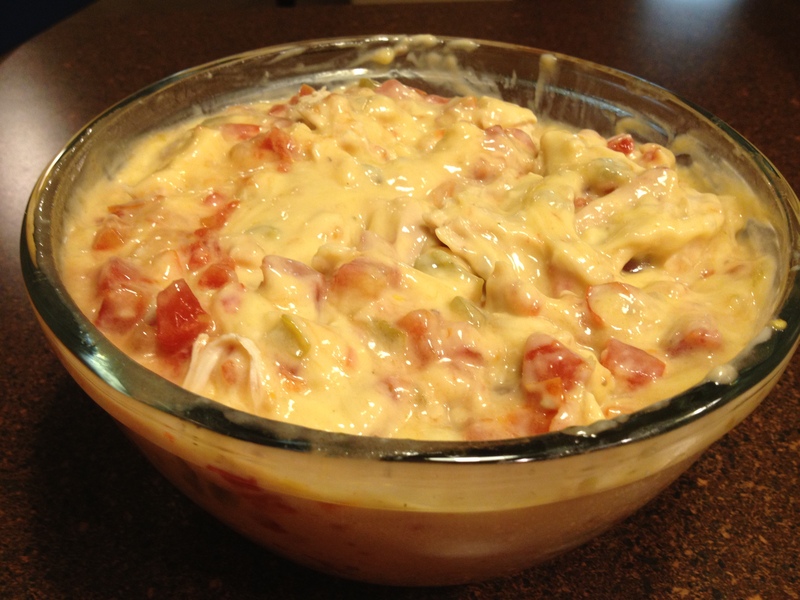 Mix the three soups, rotel and chicken in a bowl. 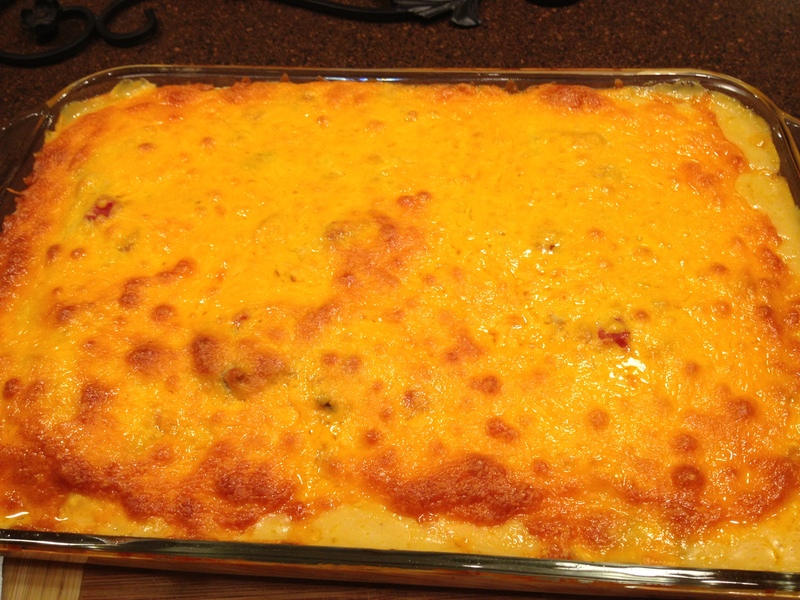 mmm, I created my own taco casserole recipee, you’re giving me cravings! YUM!! You’ll have to post the recipe!! Hello, fellow Austinite!! 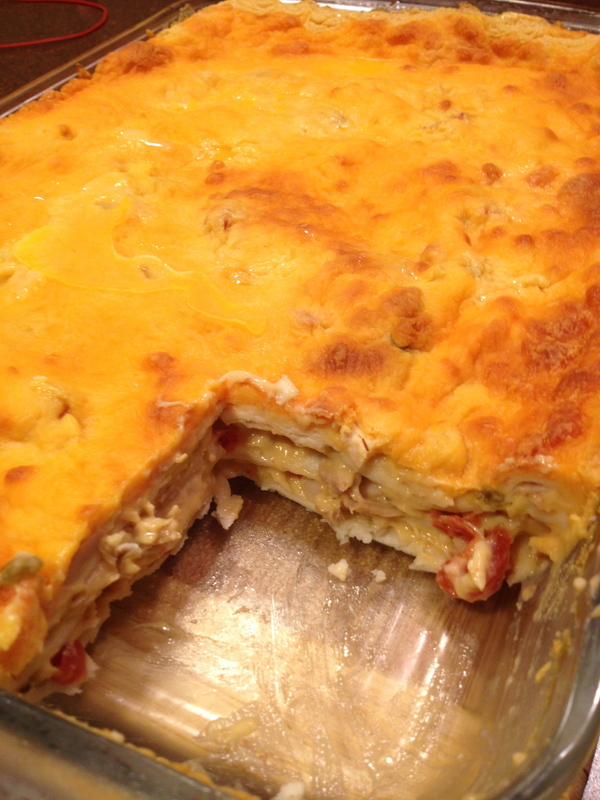 I love casseroles bc the leftovers always taste better! 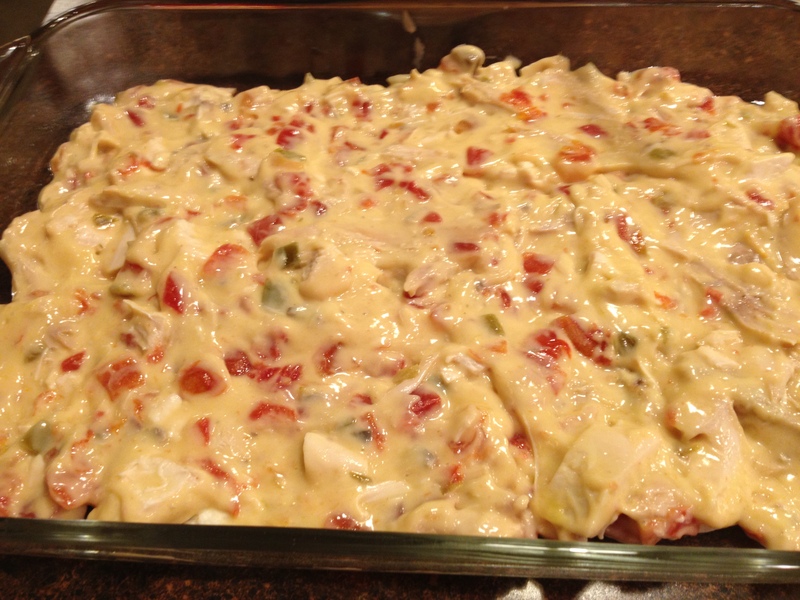 is this similar to King Ranch Chicken? Sort of. I think King Ranch has a little more kick.